Domestic violence is a pattern of behavior characterized by the exercise of control and misuse of power and includes any violent or abusive behavior by a partner, ex-partner or close family member. Domestic violence can happen to anyone of any race, age, sexual orientation, religion or gender. 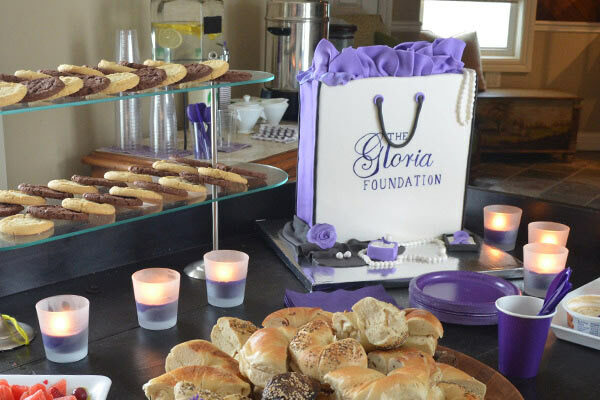 The Gloria Foundation is a 501(c)3 non-profit initiative helping victims of domestic violence. One in four women will experience domestic violence in their lifetime. Every 9 seconds a woman is beaten or abused. 35% of all emergency room calls are the result of domestic abuse. 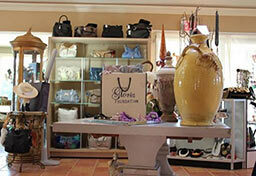 Join us for one of our fun events to help raise funds to help Domestic Violence Victims. 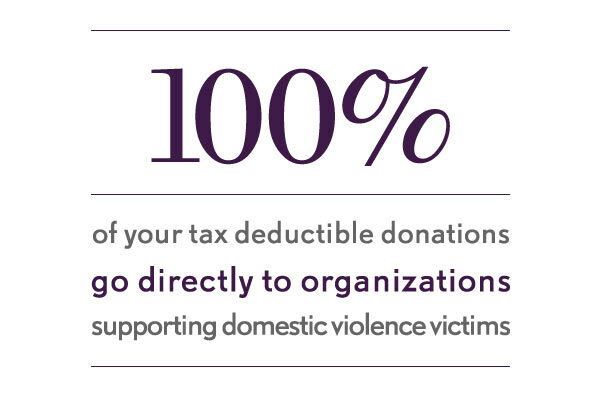 Your donation will support New Jersey organizations that help domestic violence victims. 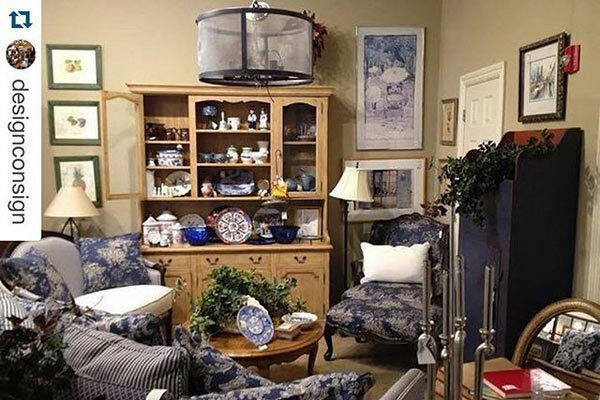 Make a positive impact by donating furnishings and apparel, volunteering, or sponsoring an event.